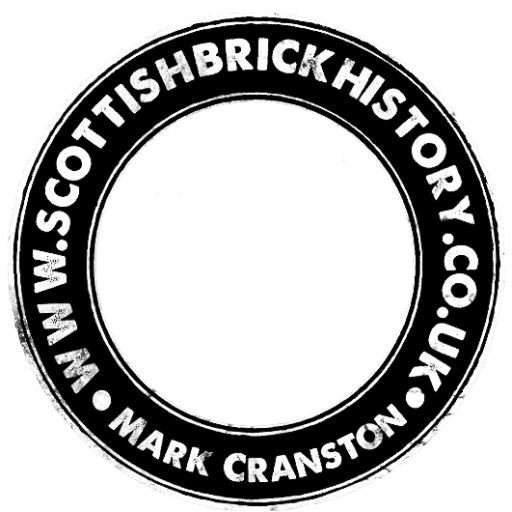 Home / Scottish Brick and Tile Industry / James MacFarlane, Brick and Tile Maker, Stirling. James MacFarlane, Brick and Tile Maker, Stirling. Previous Article Arrathill Clayfield, Templeton Farm, Near Old Rome, Ayrshire.